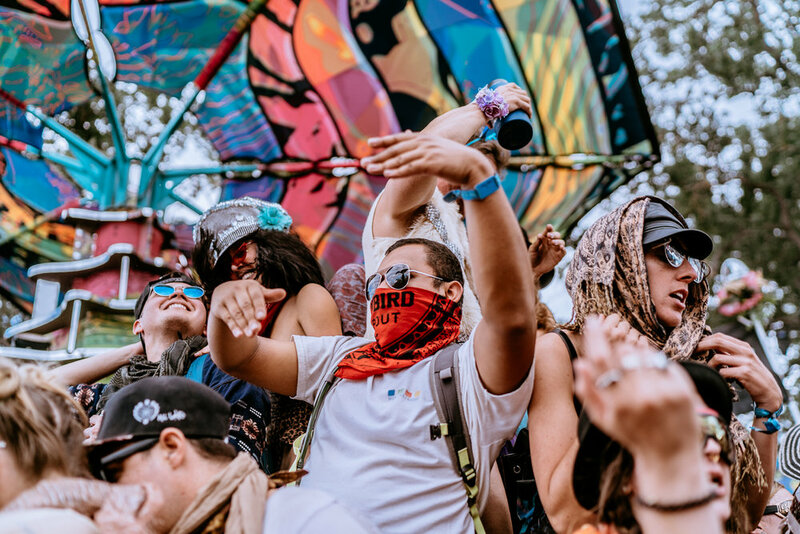 The transformational festival took place on Memorial Day Weekend at Lake San Antonio, and once again the Do Lab put on an absolutely incredible event! It’s easy to see why so many call LiB their favorite festival. Despite spanning a very large space with tens of thousand of attendees, it is able to maintain a real community feel. So many musical acts exceeded my already high expectations, and every workshop / activity I took part in was interesting and worthwhile. 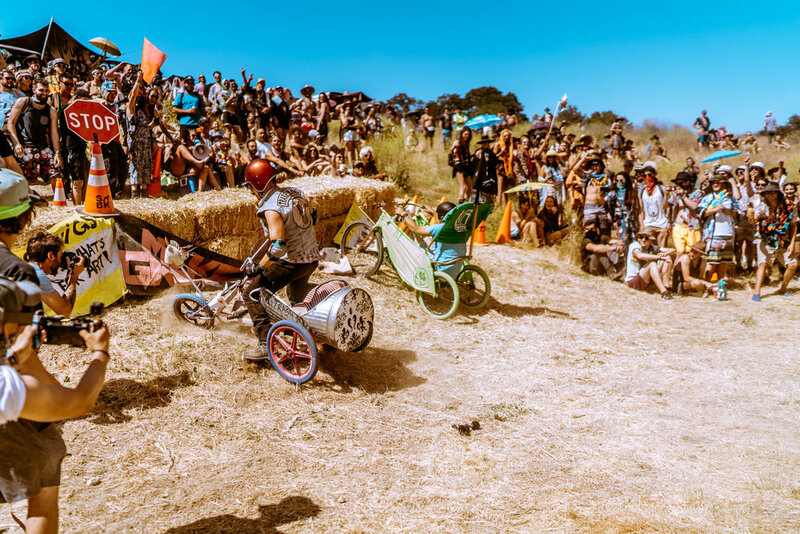 What really stands out to me about LiB though, is that on the final day of the festival, after spending 4 days there, I was still discovering more art, workshop areas, activities, and renegade stages. 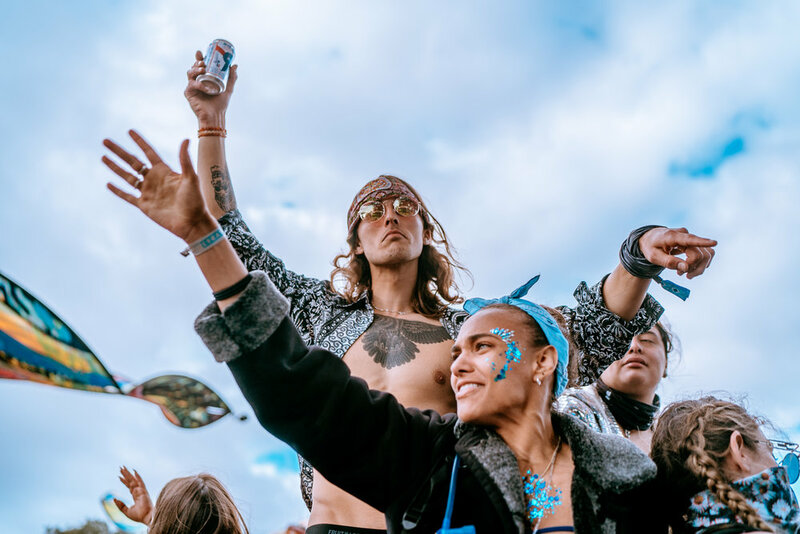 The attention to detail, investment in making the experience really unique, and community feel is what will keep people coming back to this festival year after year. Check out the full photo set by Elizabeth Hagearty on Facebook(insert link). 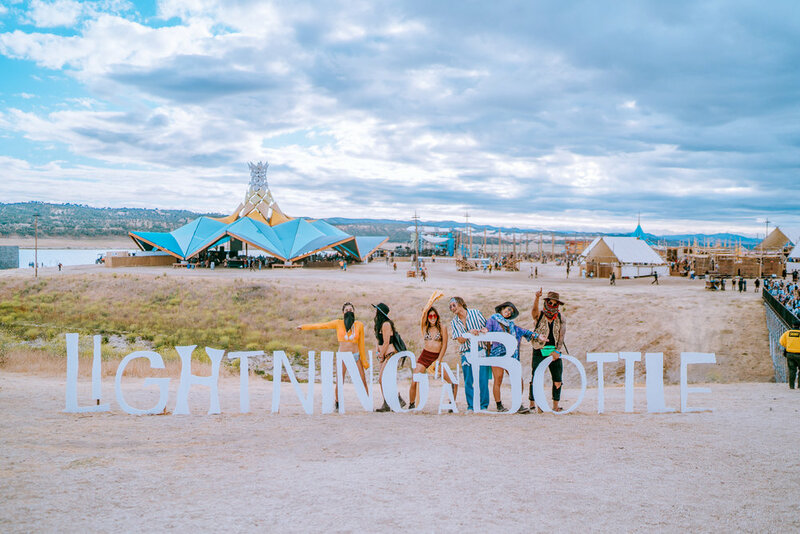 Thank you Lightning in a Bottle! I can’t wait to return next year. And for anyone else you knows they want to return next year - super early bird tickets will go on sale Friday, June 8th, 2018! More information here.